Tinuku - Self-driving car service on Tokyo's public road for the 2020 Olympics where Japan has encouraged investment in new technology to boost economic growth. 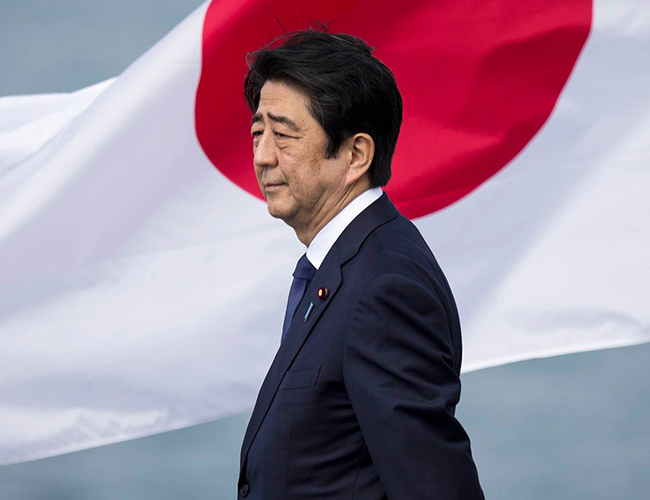 The meeting on Monday led by Prime Minister Shinzo Abe also includes plans for the development of a virtual power plant in the fiscal year ending March 2022. The proposals come as part of a larger package of fiscal and economic policies to be compiled by the government by the end of the month. The review puts the government to begin testing a car system without a driver on public roads to serve the 2020 Tokyo Olympics and try to commercialize the system by 2022. Economists are watching huge potential in the development of autonomous vehicles and artificial intelligence technologies to cope with population aging and the declining number of workers. Japanese companies have struggled to compete with companies from China, the US and South Korea in implementing these innovations into working practices. Abe since taking office in 2012 has introduced several gradual changes by attracting more women into the workforce, narrowing the salary gap between regular employees and contract employees, boosting tourism entry and opening the door for foreign workers.